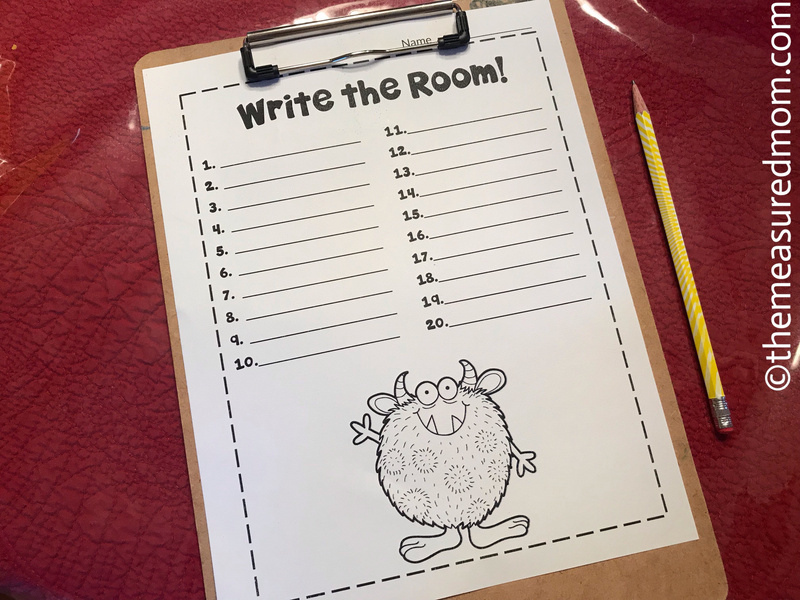 Free telling time activities – Write the room for K-3! 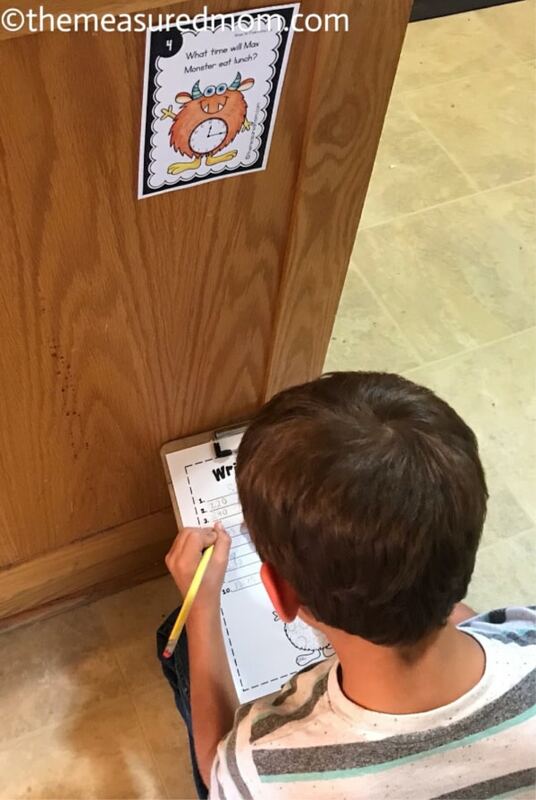 Looking for telling time activities? You’ll love this bundle of monster math! 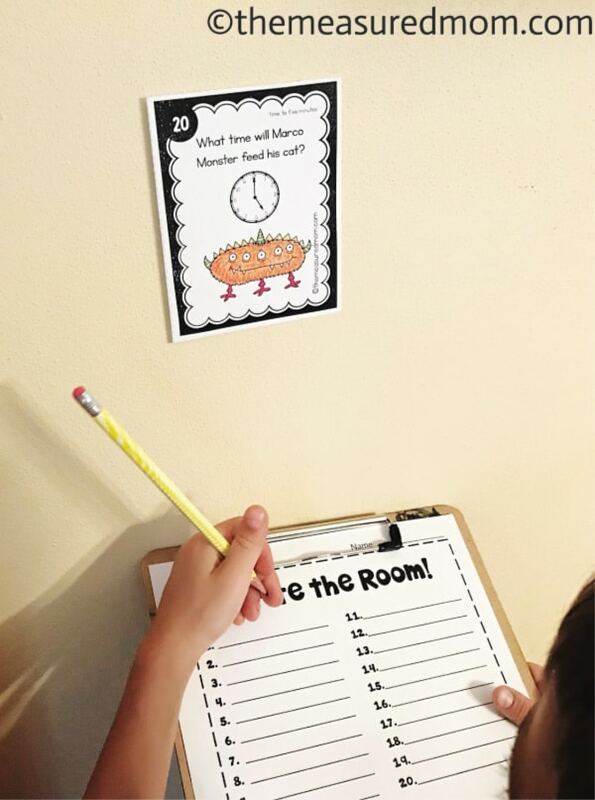 Today I’m sharing a free activity that will help your learners practice telling time. 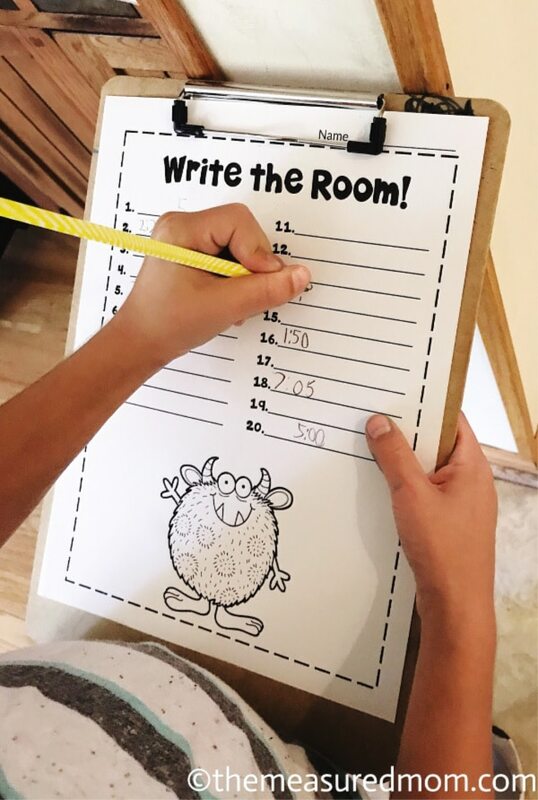 Are you familiar with “Write the Room”? It’s a fun way to get kids learning while also getting them out of their seats and moving. First, make sure you have a recording sheet for each student. Next, cut out the appropriate cards and post them around them room (I used painter’s tape to stick them to the wall). Have your learners move around the room and read each card. They should determine what time is on the clock and record it in the appropriate spot on the recording sheet. With a little bit of help, my Six was able to do the set of cards that focus on telling time to 5 minutes. But that’s not the only option in the download. The download contains four sets of cards. Choose one or more sets to do with your learners. Since each set has a different type of border, you could put up multiple sets and tell particular students only to do the set with the dotted border / striped border, etc. And each set also comes in black and white! Thank you very much for this activity!! It is so timely as I am starting the introduction to telling time to my six year old next week. He is comfortable with telling time on the hour but is shaky on the minutes. Im sure we will have a great time with this activity. Hi… I am a teacher for childcare centre. Nurturing children from infants of 2 months to 4 years old. If you have resources focusing on these age group will be most helpful. Thank you. Yes! Please Anna! If you have any resources for 2mnths-4years old, can you please share. Just like Ratna, I am also a childcare teacher who could use any and all resources you have. Thank you in advance! I don’t have a lot for 2 year olds, but I do share quite a bit for ages 3 and 4. 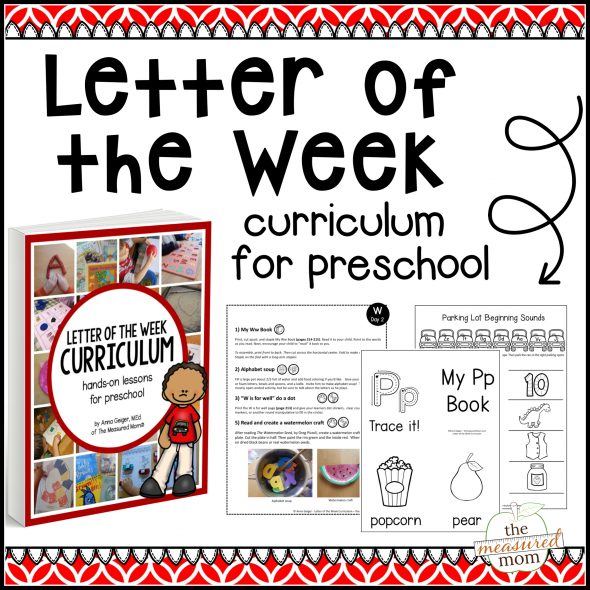 Please check out my free printables page (at the right of the menu bar). You’ll find a ton! This activity is great!! Thank you for sharing it. Hi, I’m new to homeschooling and I’m loving your resources, but I’m UK based and I can’t work out what K1, K2 and K3 mean in ages! I can’t even find a conversion online! Every Google search starts with 2 years of Pre-Kindergarten followed by one year of KIndergarten and then the grade system. Would anyone be able to help me work it out? Thanks! HI Hannah! I’m actually not sure what you mean, either – do you mean K1, K2, K3 in America? I’m actually not familiar with those distinctions.